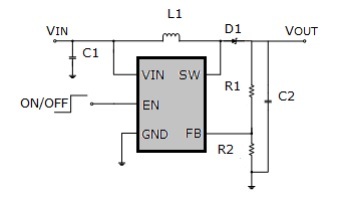 The MT3608 is a constant frequency, 6-pin SOT23 current mode step-up converter intended for small, low power applications. 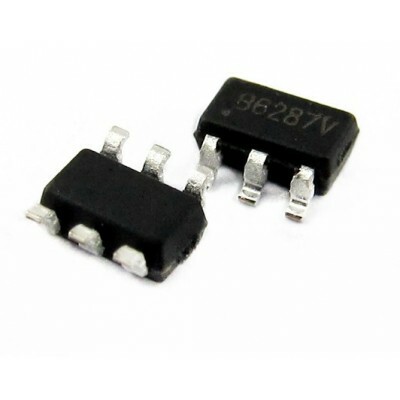 The MT3608 switches at 1.2MHz and allows the use of tiny, low cost capacitors and inductors 2mm or less in height. Internal soft-start results in small inrush current and extends battery life. The MT3608 features automatic shifting to pulse frequency modulation mode at light loads. The MT3608 includes under-voltage lockout, current limiting, and thermal overload protection to prevent damage in the event of an output overload. The MT3608 is available in a small 6-pin SOT-23 package.